Prior to the Instagram algorithm change, all posts were in chronological order. Facebook decided to implement a way to keep users on the Instagram platform longer. They wanted to do this because the more time users spend on the platform, the higher the chance they are shown ads from companies like yours. 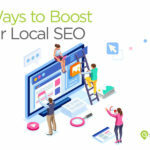 Because there is a new algorithm on Instagram, you need to learn new tactics to generate engagement on your posts. According to Instagram, there are 3 factors that influence the content that appears on a user’s feed: interest, timeliness, and relationship. In order to increase engagement on the platform, Instagram decided to show people more of what they love. One of the ways Instagram does this is through an image-recognition algorithm to give users content they interact with constantly. This means that if a user frequently likes and comments on photos depicting jewelry, Instagram will show that user more photos of jewelry. If you want to increase the engagement you receive on your own posts on Instagram then you need to actively participate in the community. This means commenting on other users’ posts and liking their photos. This increases your brand’s exposure on the platform. If you interact with another user’s posts, they are more likely to interact with your posts in return. If not that, then someone else who follows that user might see your comment and then interact with your posts. Believe it or not, likes aren’t the most important metric to measure on Instagram posts. In fact, the most important metric is the number of comments you receive. This is why it’s so important for you to become an active part of the Instagram community. 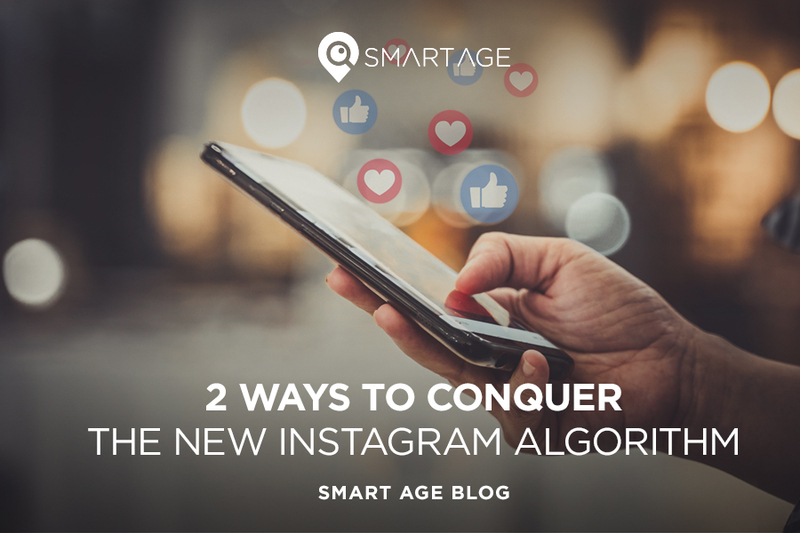 The new algorithm sees comments as a higher form of engagement than likes and makes it more likely that your posts will appear on more people’s Instagram feeds. Additionally, the more time people spend viewing your post, the higher it is ranked in the algorithm. For jewelers, it’s easy to keep people on their posts: post high-resolution lifestyle photographs featuring your products.